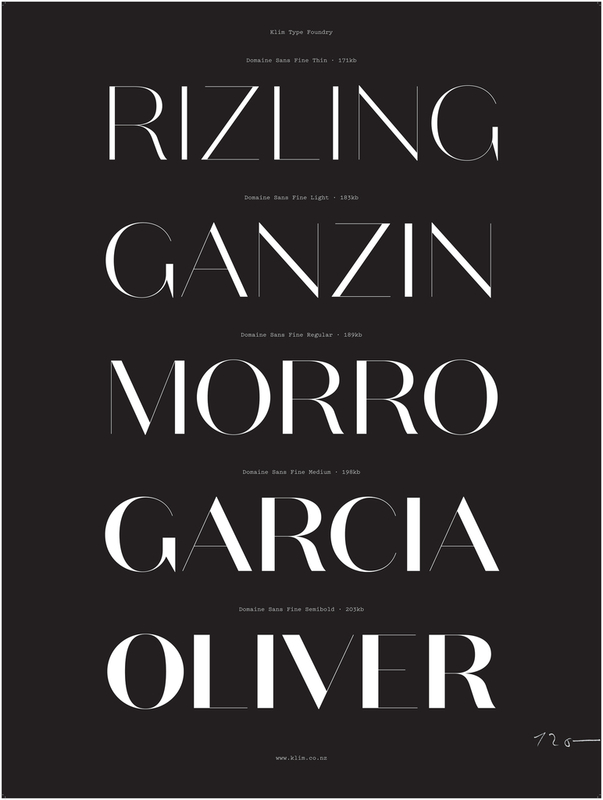 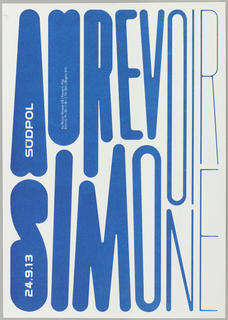 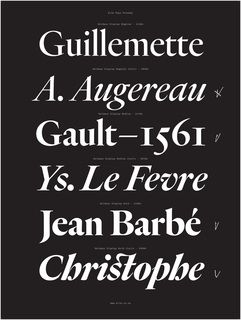 The Domaine family (2013) has been released in numerous weights and styles. 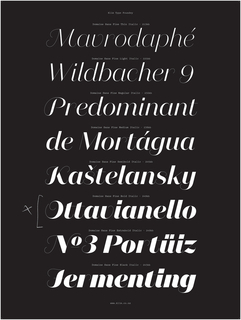 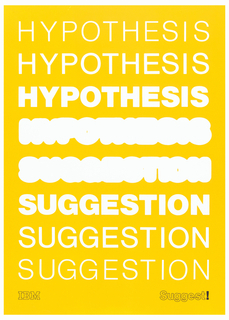 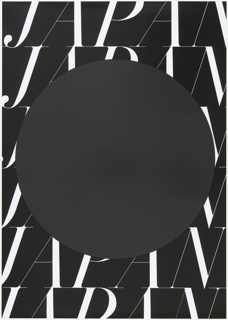 Domaine Sans maintains the typeface’s distinctive contrast between thick and thin strokes while eliminating serifs. 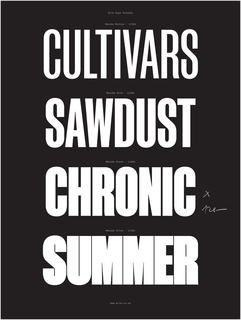 Sowersby, a leader in the field of typeface design, offers his wares to the global design community through his Klim Type Foundry.